The Market Square Retail Center is excited to announce two new tenants. 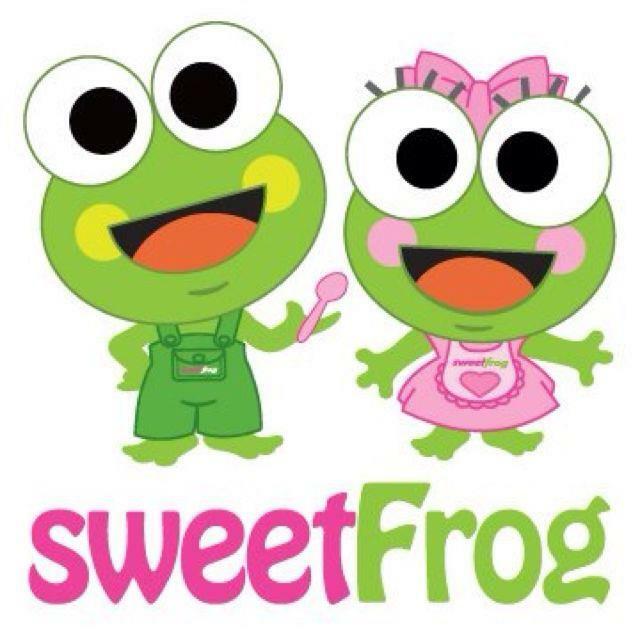 SweetFrog Premium Frozen Yogurt will be opening in the spring of 2013 and Stoney's Seafood House will be moving from the Fox Run shopping center to the Market Square Retail Center in Fall of 2013. We think both tenants will be a great addition to the shopping center and look forward to them opening.